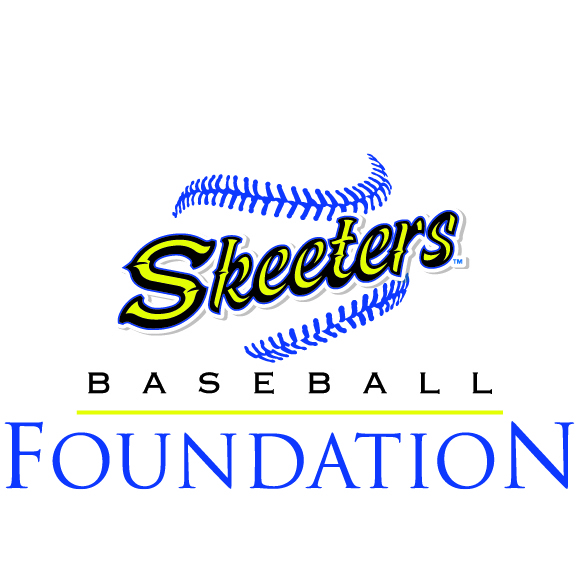 The Skeeters and Scouts Charity Golf Tournament is back in Sugar Land on Monday, November 12, 2018! 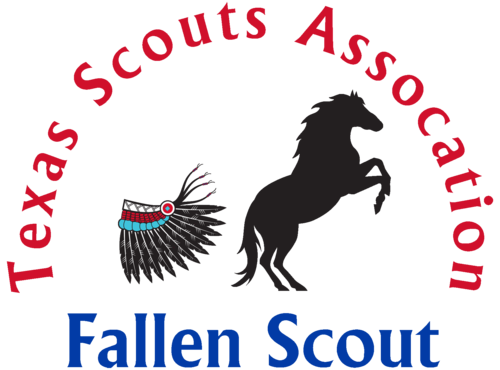 All proceeds of the tournament will benefit the Skeeters Baseball Foundation and the Texas Scouts Association Fallen Scout Fund. Register a golf team or sign up as an individual golfer--it's up to you! Join us for a day of fun all for a good cause and register today!